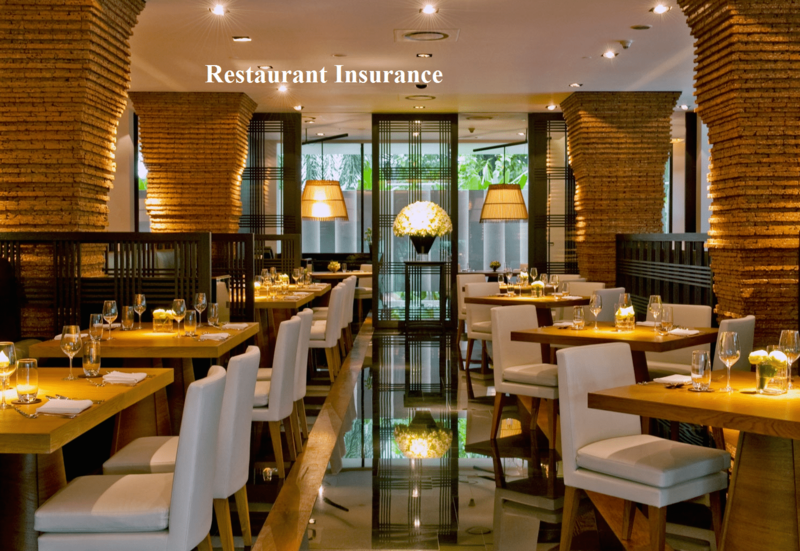 Why do you need Restaurant and Bar Insurance? As an operator of a restaurant or bar you expose yourself to a lot of risks. If a bartender serves to a minor or one too many drinks to a patron and they end up in an accident, owners can potentially face enormous damage from lawsuits. In order to ensure the continuation of your business in the case of an incident such as this, it is important you have adequate coverage for your restaurant or bar. We cover you for disasters, liability, business interruption, theft, financial loss, accidental damage, equipment breakdown, property damage, liquor liability, glass breakage, workers comp, and more. With over 100 years of experience VW Gould Agency is a professional insurance broker that is ready to meet the insurance needs of your restaurant or bar. We put our customers first and offer exceptional customer service. If you live in the Central Florida area and are in the market for insurance for your business, look no further than Gould. We also have agents on staff who specialize in home, auto and life insurance as well. For a free quote give us a call today at (386) 734 3970. Serving: Orlando, DeLand, Daytona Beach, Sanford, Lake Mary, Heathrow, Port Orange, Ponce Inlet, Deltona, DeBary, Astor, DeLeon Springs, Lake Helen, Tampa Bay, Tallahassee, Jacksonville.